About - General Metals, INC. 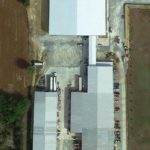 Established in 1994 at a small building site in the town of Four Oaks, North Carolina, General Metals, Inc. has grown to meet the needs of worldwide companies both large and small. General Metals, Inc. is a precision sheet metal fabricator. We specialize in the manufacturing of components, parts and products as well as mechanical and electromechanical assembly. General Metals, Inc. adheres to strict industry standards and provides a controlled inventory system that offers worldwide shipping and customer service to meet today’s on-time delivery requirements. Our highly trained employees work within our state-of-the-art manufacturing facility to meet the demands of today’s fast-paced industry. We are committed to meeting customer’s requirements of quality, performance and delivery. Our goal is to continue to be a dependable and highly competitive supplier of high-quality sheet metal fabricated parts and products. 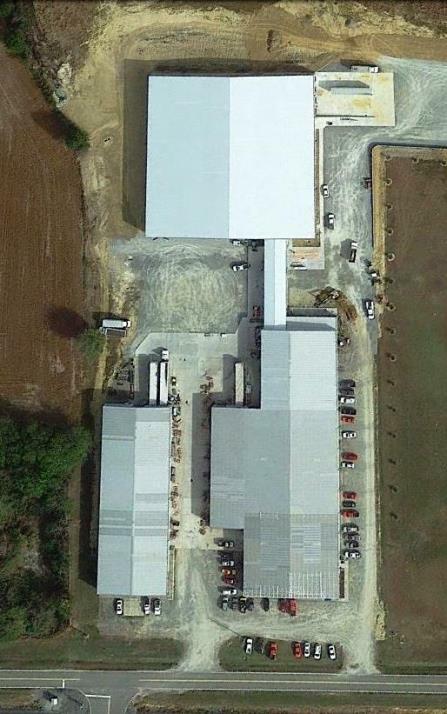 Presently our facility is at 110,000 sq. ft. General Metals recent expansion of 50,000 sq. ft will allows us to better serve our customers with increased storage capacity for stocking programs and value added services such as assembly and kitting. See our equipment list for full details.